Can’t decide between brownies or chocolate chip cookies? Why choose? 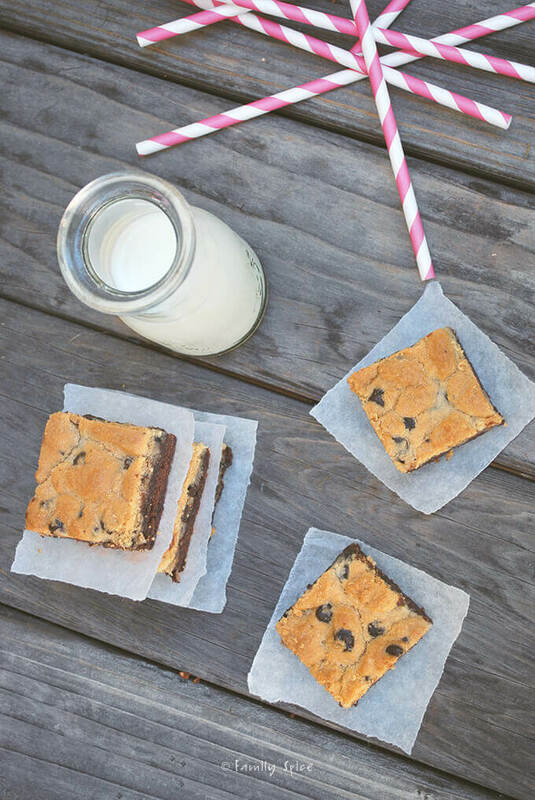 Have both with these Chocolate Chip Cookie Brownies. I don’t host too many giveaways. It’s not that I don’t love you. I sincerely haven’t had the time to work on them! Plus, a lot of the products and promotions that fill up my email box are not all items I believe in. I am very particular with who I endorse or support. For example, I am a HUGE believer in Box Tops For Education. Most of the times, you collect box tops from the items you would already buy. How easy is that? And we all know the state of our schools. They are in a mess financially, and every little penny helps. Last year, your contributions earned more than $59 million for America’s schools! Betty Crocker is a proud supporter for Box Tops for Education. Yes, I tend to do most of my baking from scratch. But, let’s keep a little secret, okay? Those boxed baking mixes are pretty darn good, and they really do help you in a pinch. Got a bake sale? A teacher’s luncheon? A soccer party to host? Need a quick dessert that won’t break the bank or your budget? You can bake it straight up or kick up the WOW-factor with your boxed mix by adding to it. And that’s something I did here. The great debate of brownie versus chocolate chip cookie is over! 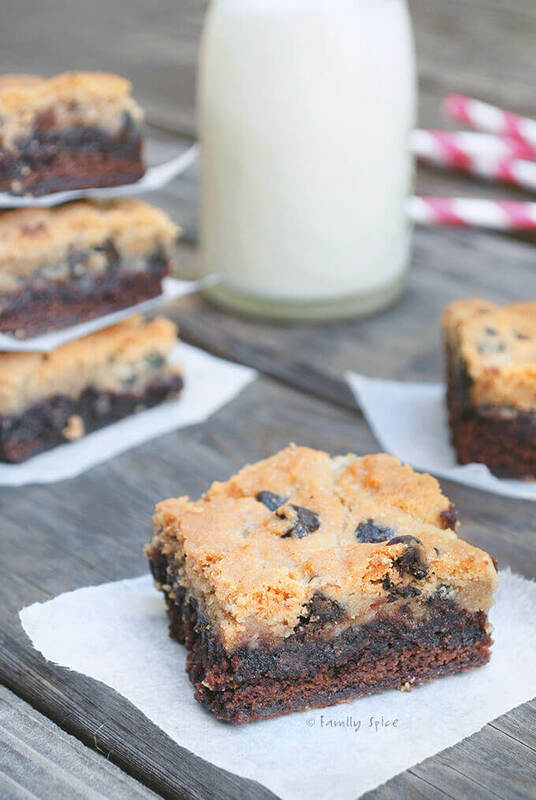 I’ve made these Chocolate Chip Cookie Brownies both from scratch and from the box. Both times I scored with my taste-testers. For that instant I-gotta-have-something-amazing-full-of-chocolate urges, you only need one box of Family-Size Betty Crocker Brownie Mix (the one for a 13×9 pan) and a 30-oz tube of refrigerated chocolate-chip cookie dough. Mix the brownies first and bake it for 15 minutes, then sprinkle the cookie pieces over it and bake for an additional 15-20 minutes, or until the chocolate-chip cookies are golden brown. As with most bars, it’s best to line your pan with foil and grease it for easy removal. Preheat oven to 350ºF or temperature designated on brownie box mix. Line a 13x9-inch baking pan with foil and coat with non-stick spray. Pour mixture into prepared pan and bake for 15 minutes. Bake for an additional 15-20 minutes, until chocolate chip cookie dough is done and slightly browned at the edges. Allow bars to cool in the pan to room temperature before removal, about 2 hours. Serving Suggestions: Serve alone or with a scoop of ice cream! Disclosure: The Betty Crocker products I received were provided by Betty Crocker through MyBlogSpark. The opinions I express are my own. If I didn’t like it, I wouldn’t blog about it. I love coconut! So I like to add it as a topping to cakes and brownies. This recipe is insanely good! When I do use a mix I love to add different flavor extracts and chocolate, especially white chocolate. These brownies sound so perfect and combine two of my favorite desserts! Brownies and cookies! 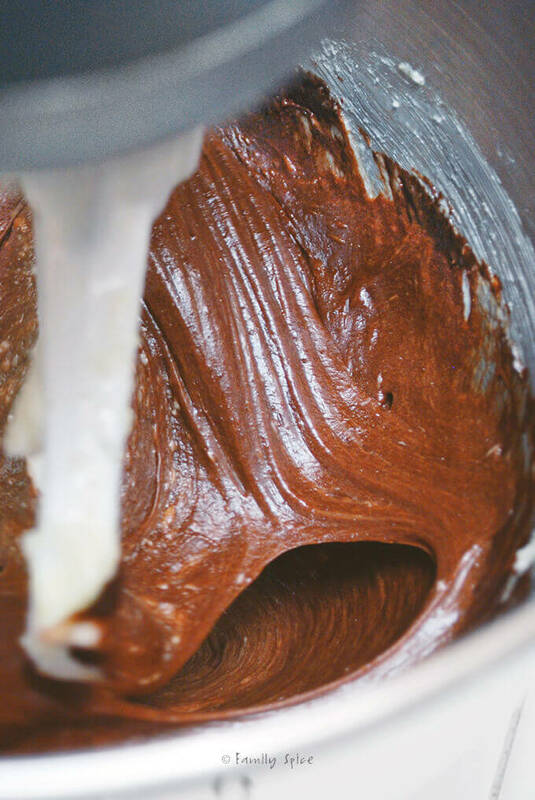 I recently added nutella to devil's food cake mix, and that was just awesome! I liked your on facebook! these look yummy; i'll definitely have to give it a try! These are really great. I usually use the boxed brownie mix, and a Betty Crocker bag of chocolate chip cookie mix. Prepare the brownie and cookie dough mix as the packages dictate, pour the brownie mix into a pan, and drop the cookie dough throughout the brownie batter by the heaping spoonful. It's delish! LOL about the infomatial. I really love your cover photo. I am now excited to enter! I like to add coconut because it's my favorite!! I am already following you FB fan page. I am already following your twitter and re-tweeted your giveaway. I'm loving the taste the Kahlua and the French Vanilla Kahlua give my boxed chocolate brownies or cakes. I like Family Spice on Facebook. I follow me on Twitter & tweet about the giveaway. 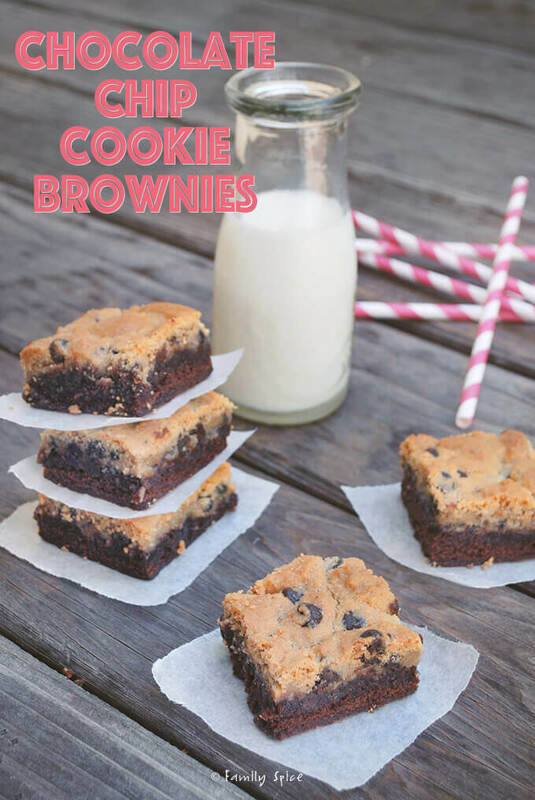 First off – the brownie/cookie looks holy cow amazing! I use a box cake mix for this one particular cake. It's orange poppy seed cake and wow is it good! I like to add caramel chips to box brownie mix. We like to add dried fruits to the cakes and breads… so yummy! WOW, these look sooo good!!! 😀 I give you an A+!!! I add vanilla extract. It makes it taste homemade! I often add coconut or nuts to boxed brownie mixes. And top with cream cheese frosting. 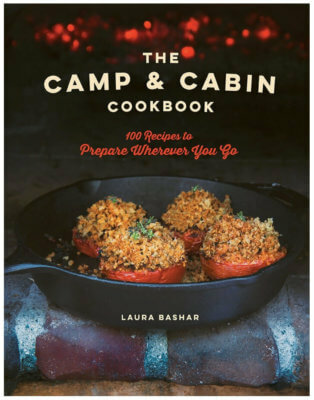 I am a rookie cook so far I don't add anything…I am just too new to know what to add! I like to just use a box of cake mix and a can of diet pop. SOOO simple. I love to add nuts to my brownies and extra chocolate chips to my chocolate chip cookies! I love to add ground coffee to chocolate recipes, gives it a rich flavor. Hmmm I may have an even guiltier ramp up. They are called…. Filthy Brownies. 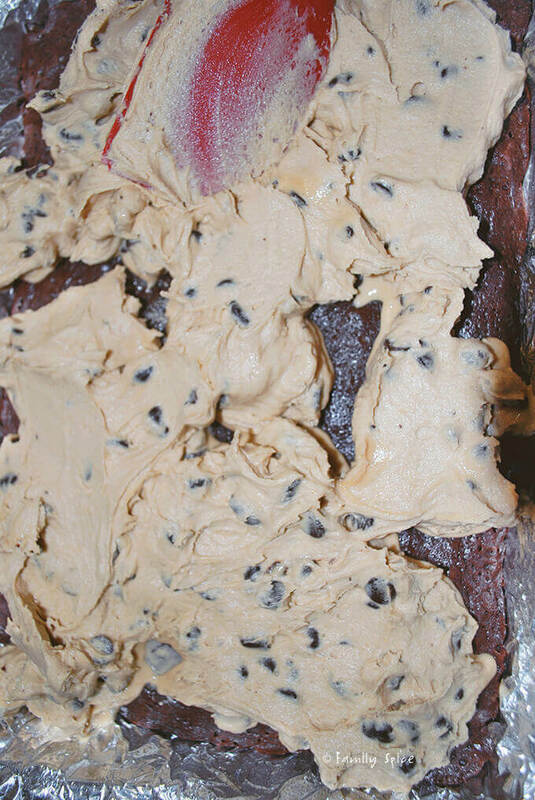 Now, you’ll need a layer of cookie dough. A layer of Rolos and then a layer of brownie mix. I came up with this mixture as well. But I use the refrigerated cookie dough AND brownie dough. I layer each in a muffin tin and insert a small Reese’s cup between the layers. SO yummy! I like to add a scoop or two of protien powder.